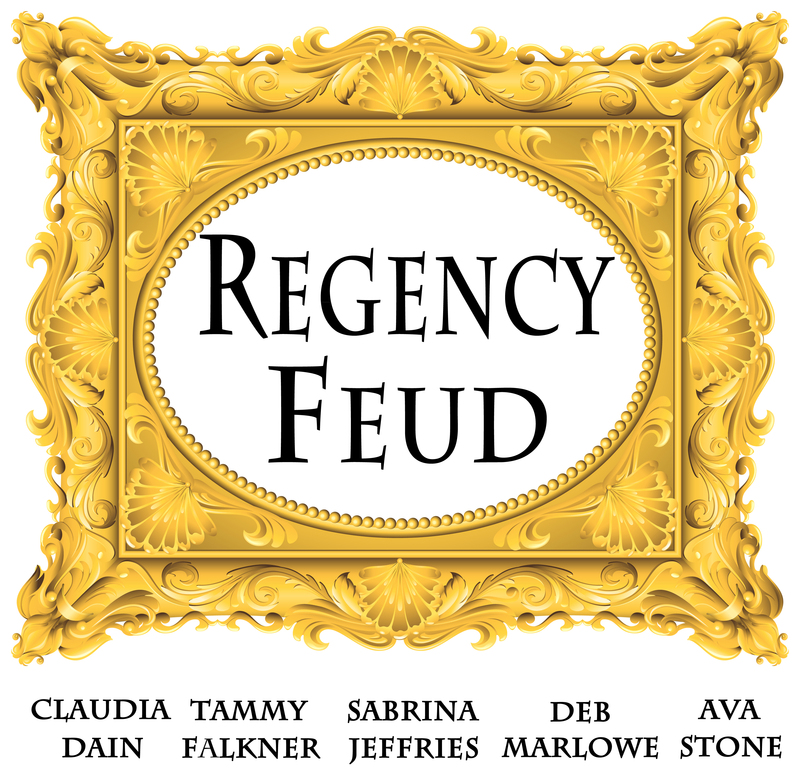 At this years 2013 Romantic Times Book Lover’s Convention, I’ll be participating in REGENCY FEUD along with Claudia Dain, Ava Stone, Sabrina Jeffries and Deb Marlowe. Every other day one of us will ask a FEUD survey question. And for each question, we’ll award one random participant an autographed book! 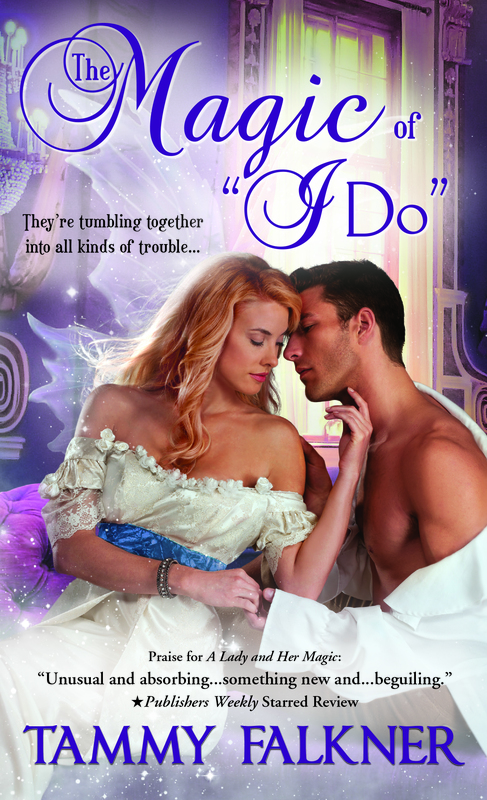 I just got the final version of the cover for THE MAGIC OF ‘I DO’. The colors changed a little since the ARC version, but I still love it! Contest – You can win! 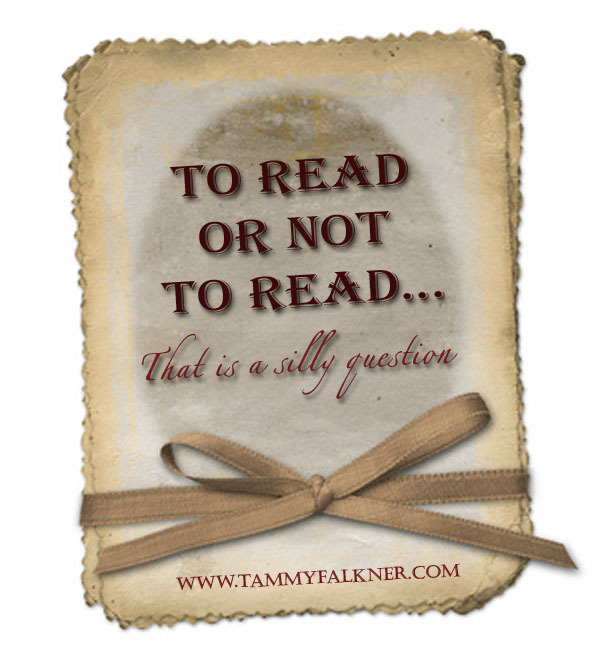 Regency Feud – You can enter to win!